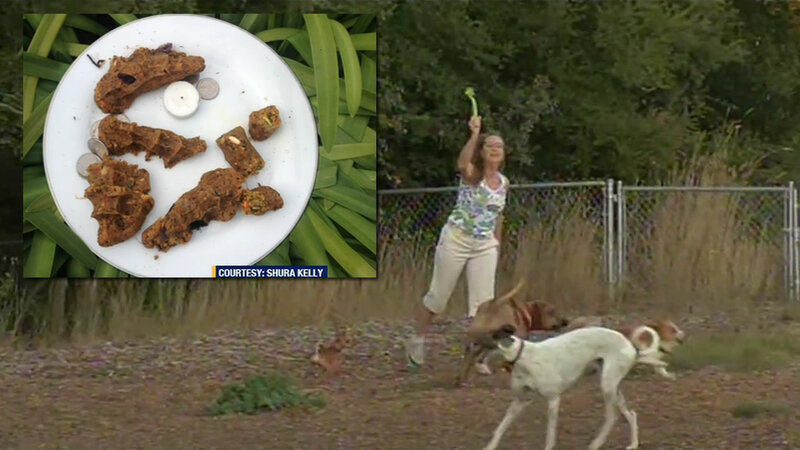 SAN FRANCISCO (KGO) -- San Francisco Animal Care & Control investigators have found no evidence of tainted meatballs in the park where a man feared his dog was poisoned. The man's basset hound died after a walk in Duboce Park a couple of weeks ago, and he worried the dog may have eaten something in the park that made it sick. Hundreds of meatballs tainted with rat poison were found in San Francisco's Twin Peaks area in 2013 and 2014. The person who put the meatballs there was never found.